Do you love swimming and in summer always enjoy swimming in the pool? But what to do in other seasons? Simply get your own pool! 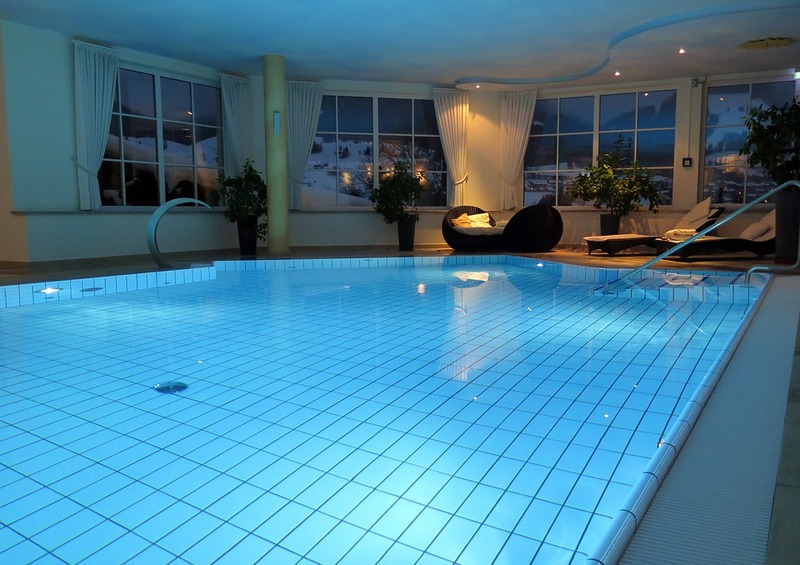 Buying an indoor swimming pool is a great idea, everyone will surely appreciate it, but have you ever wondered what this is all about? Its operation is very demanding, it must meet its requirements for humidity, heating or ventilation. But if you are ready for all these and many other conditions, you can boldly go into its construction. Many interior architects will tell you that the construction of the indoor pool is practically bordering on foolishness due to its high cost of construction or construction of the pool hall itself and its subsequent operation. No less unpleasant is also the smell of chemicals that you can feel all over the house, and the worst of all is the mold that is caused by moisture. Where to place the pool? Of course, most often the pool is placed in the basement of the house due to thermal insulation, but on the other hand there is less natural light. Often, due to this problem, a glass ceiling over the pool or other light pipes is being built. In the pool of classical dimensions, one hour evaporates up to 5 liters of water, so there is a big problem with humidity – so we have to take this evaporated water somewhere. Therefore, you must have a simple ventilation system that circulates outside air, or air conditioning that removes moisture from the air. However, both are very energy intensive. You have to cover up! In order to reduce the evaporation of water, you can even save on economically expensive operation. By hiding your pool, you save up to 40 percent of your energy consumption. It is best to use a sheet or insulating foil with manual winding. Whether you can equip the pool with a glove box with a servo drive that does not interfere with bathing or gardening. However, this is just a few of the basic things you need to keep at your pool, but last but not least, you need to think about the cleanliness of the water and the pool, so you must constantly clean it with the appropriate ones, and beware of any other pollution that can have fatal consequences on your pool. PREVIOUS POST Previous post: WHERE CAN YOU PROTECT? NEXT POST Next post: Plants to the bedroom? Certainly!